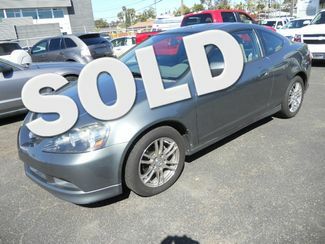 Clean title and Carfax report on this Locally owned RSX . Complete service records from Acura of Tustin and Acura of Escondido. Great Gas mileage and a fun car to drive. Financing available to qualified customers.